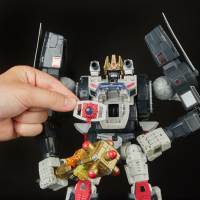 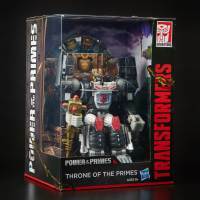 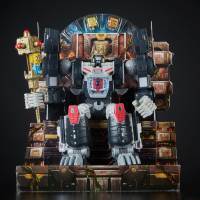 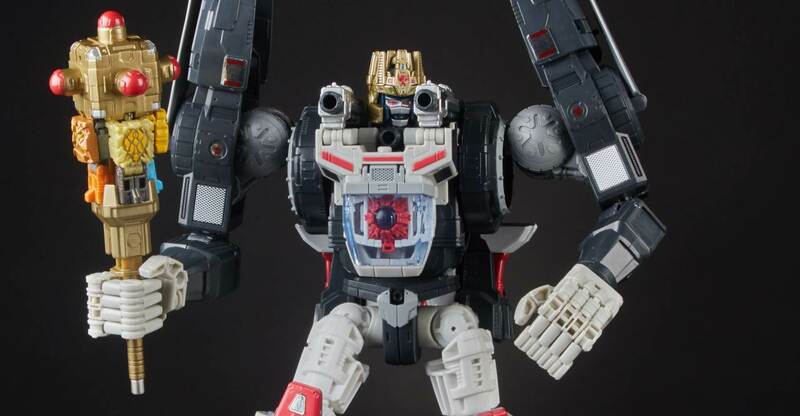 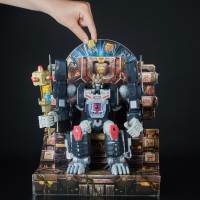 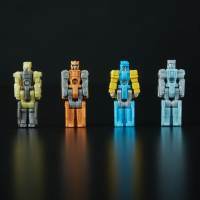 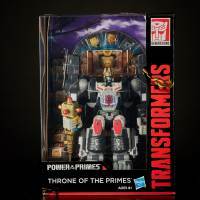 Home » Conventions » SDCC 2018 Throne of the Primes Optimal Optimus Official Images! 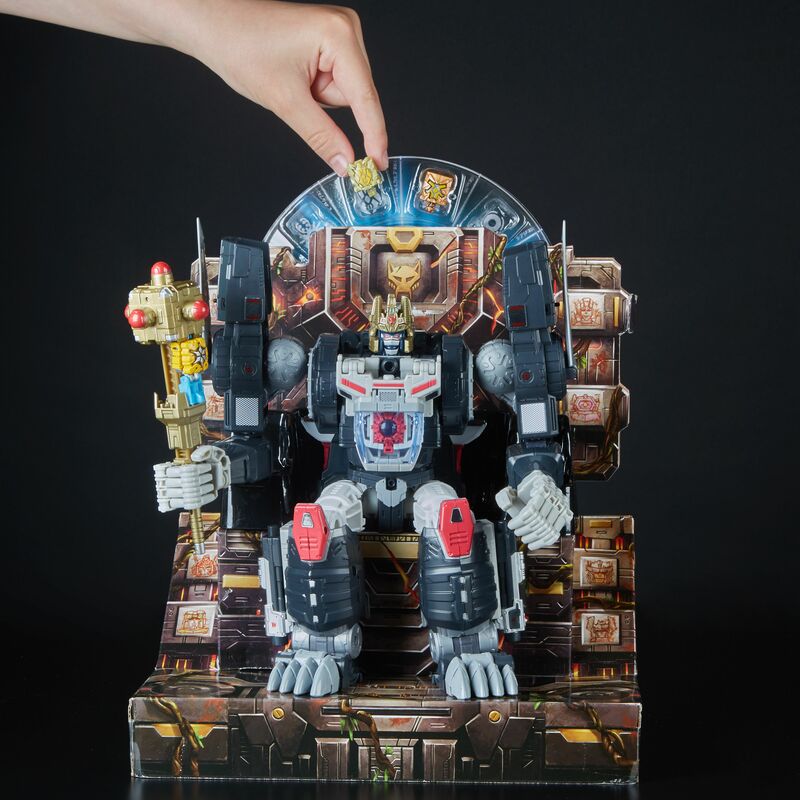 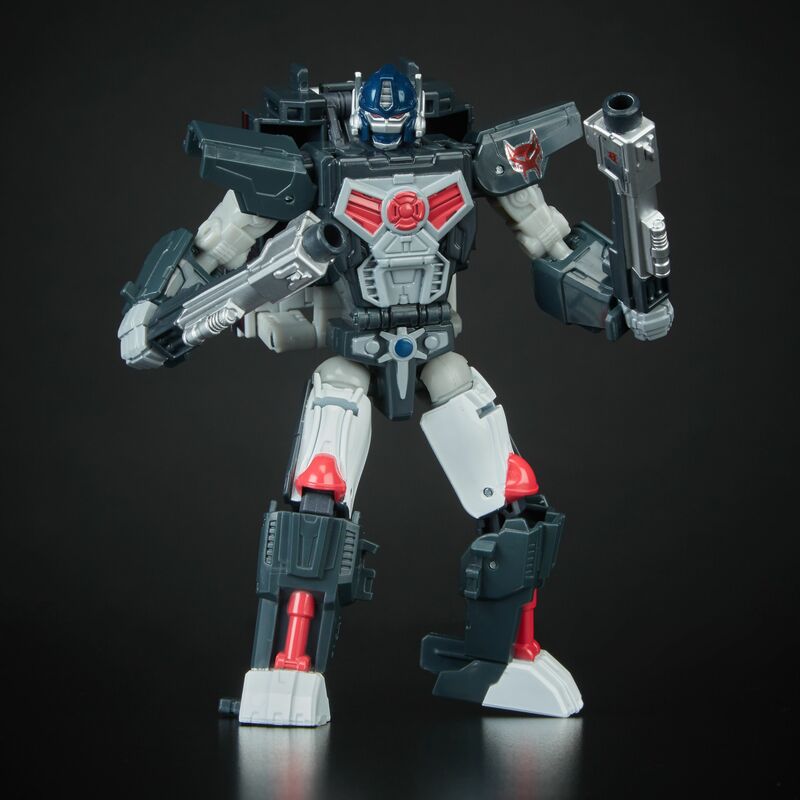 SDCC 2018 Throne of the Primes Optimal Optimus Official Images! 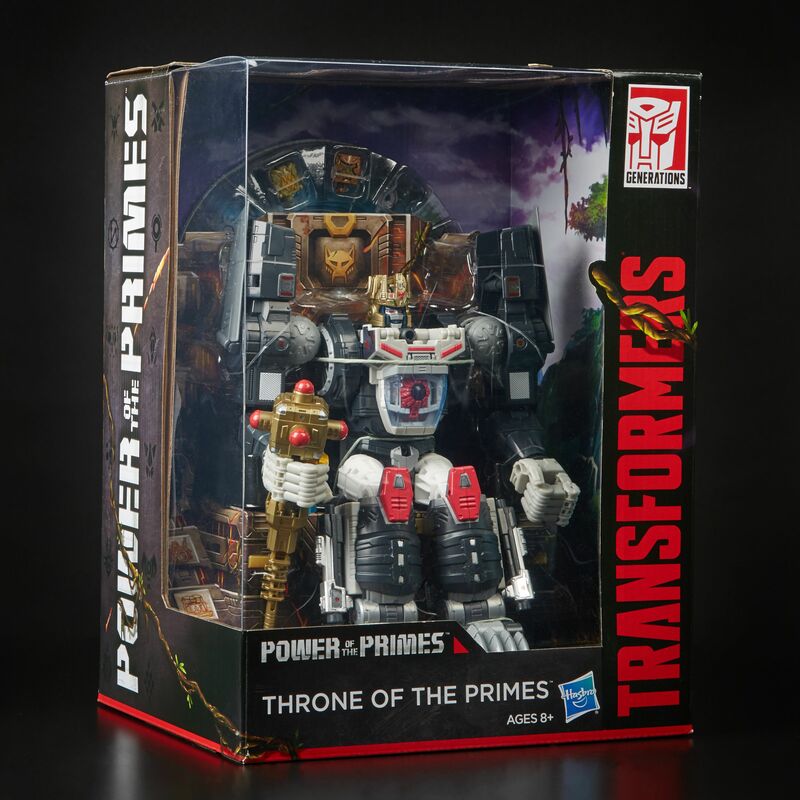 Well that was quick! 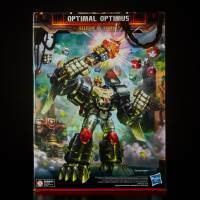 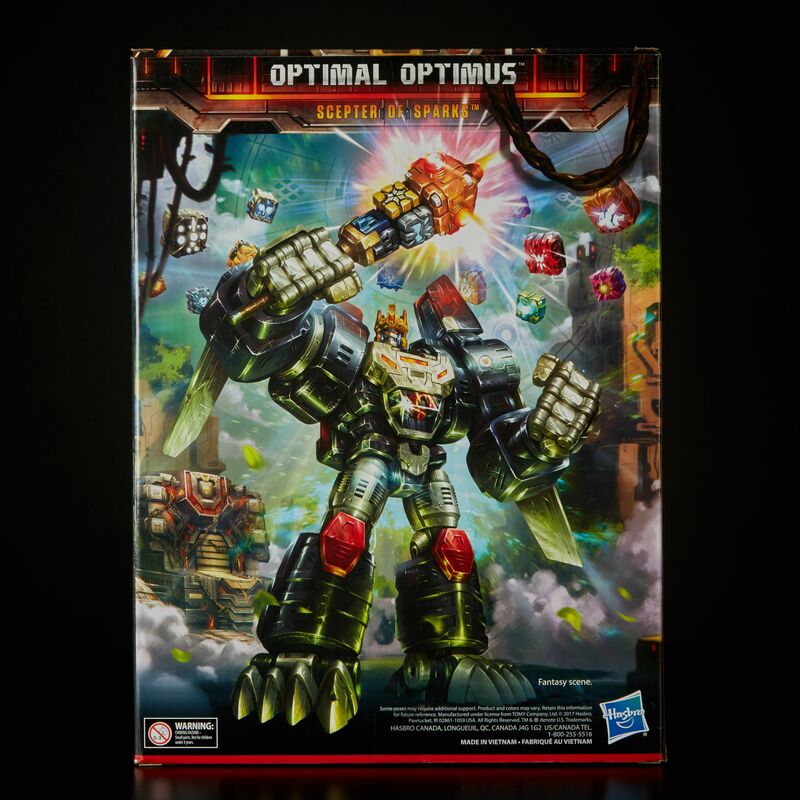 After the drip last night, we get a full look at the Power of the Primes Optimal Optimus repaint set for (now confirmed) SDCC 2018! 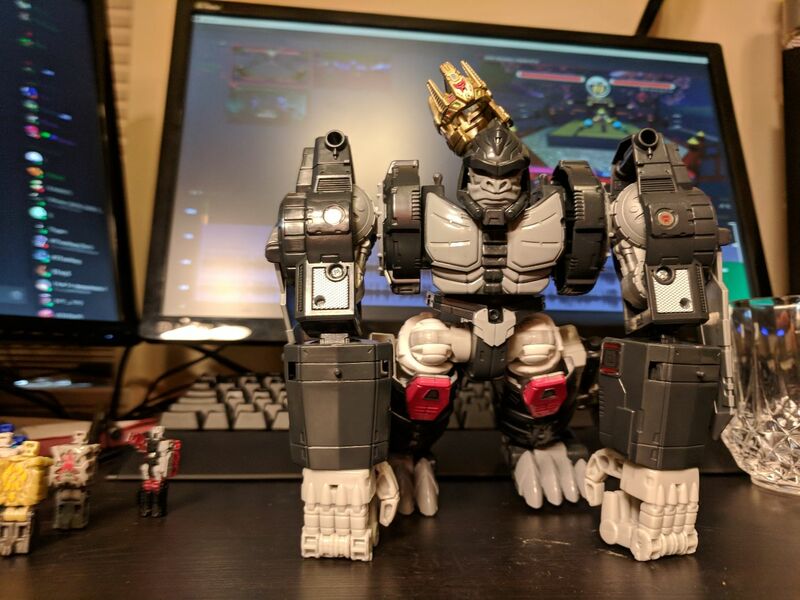 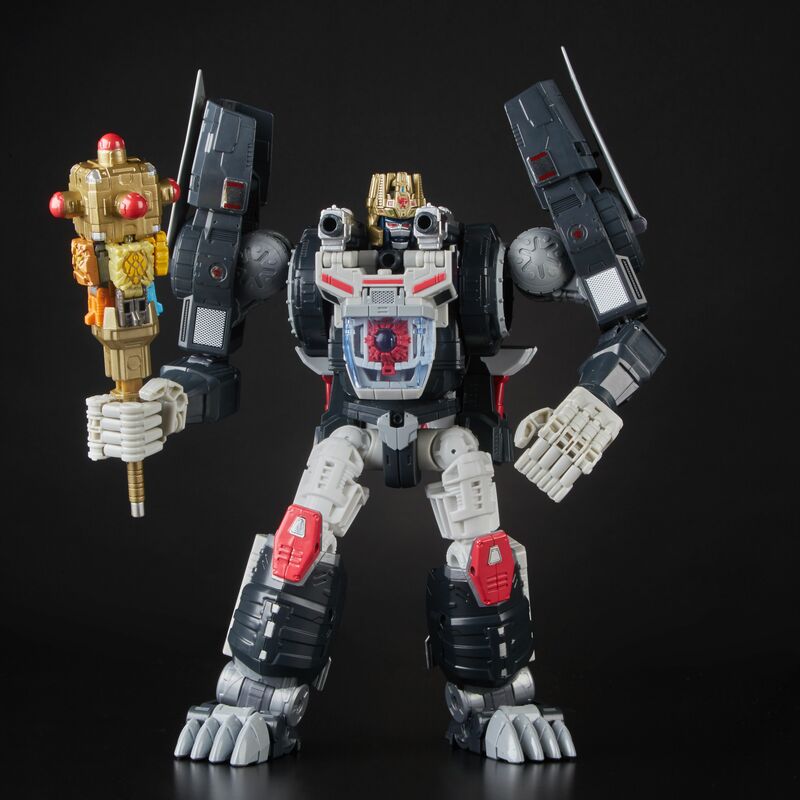 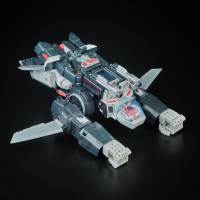 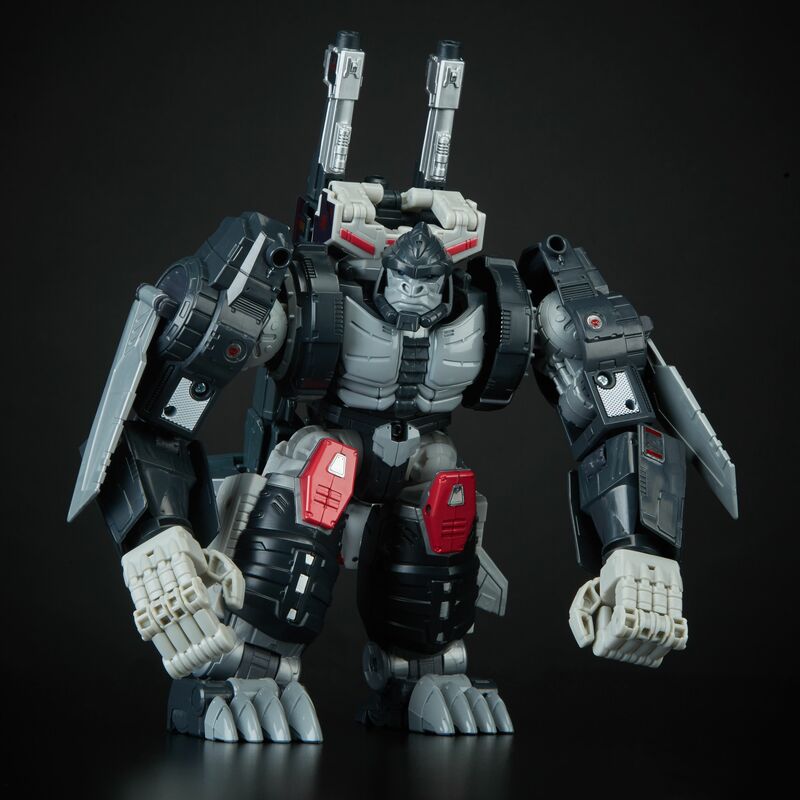 Boss Monkey takes the color scheme of Optimus Primal in his first form, but applies it all over the Big Bot. 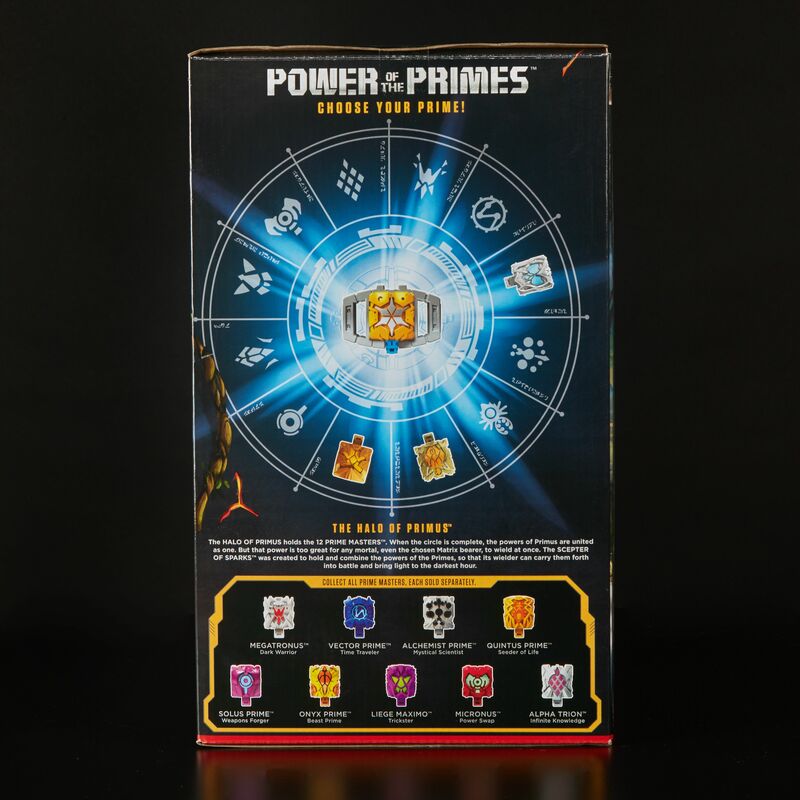 The set is due to be available at Hasbro Toy Shop during SDCC 2018 and Hasbro Toy Shop online afterwards in limited quantities. 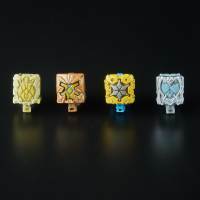 Check some details below and stay tuned for pricing and more specs throughout the day! 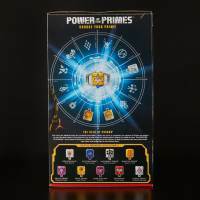 Nexus Prime, Amalgamous Prime, Prima Prime and the Legendary 13th Prime Comic-Con exclusive Prime Master figures. 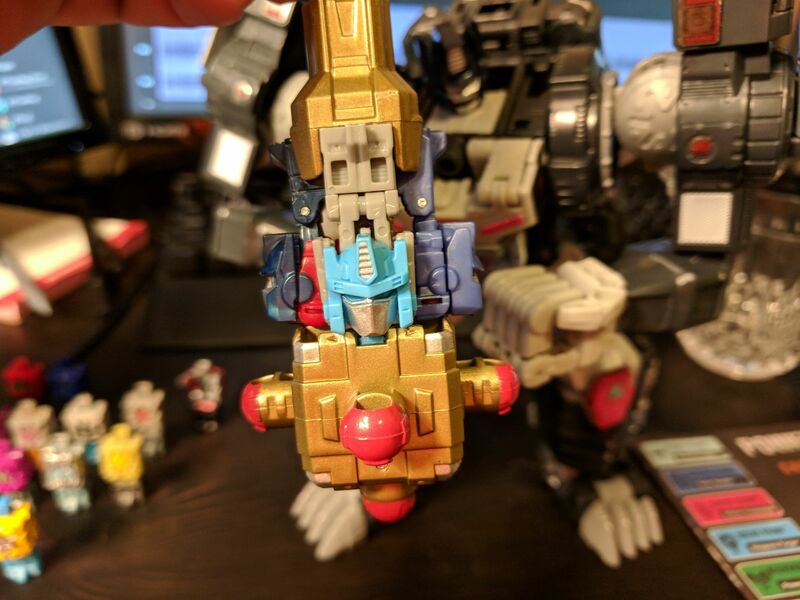 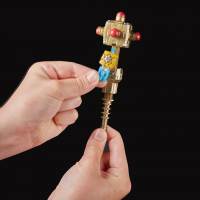 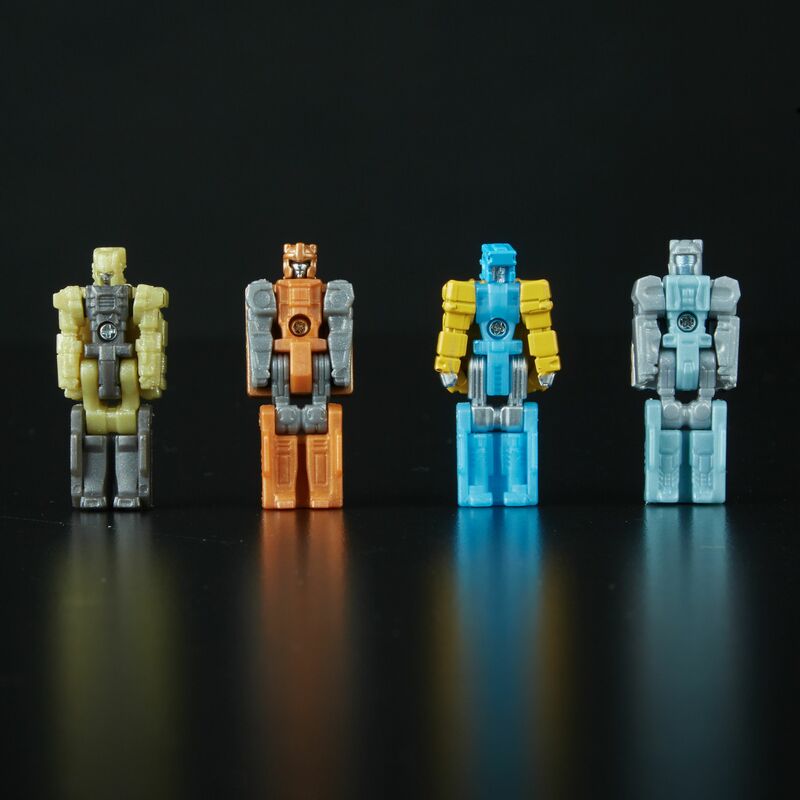 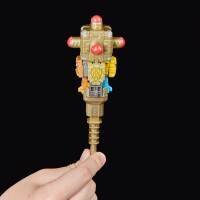 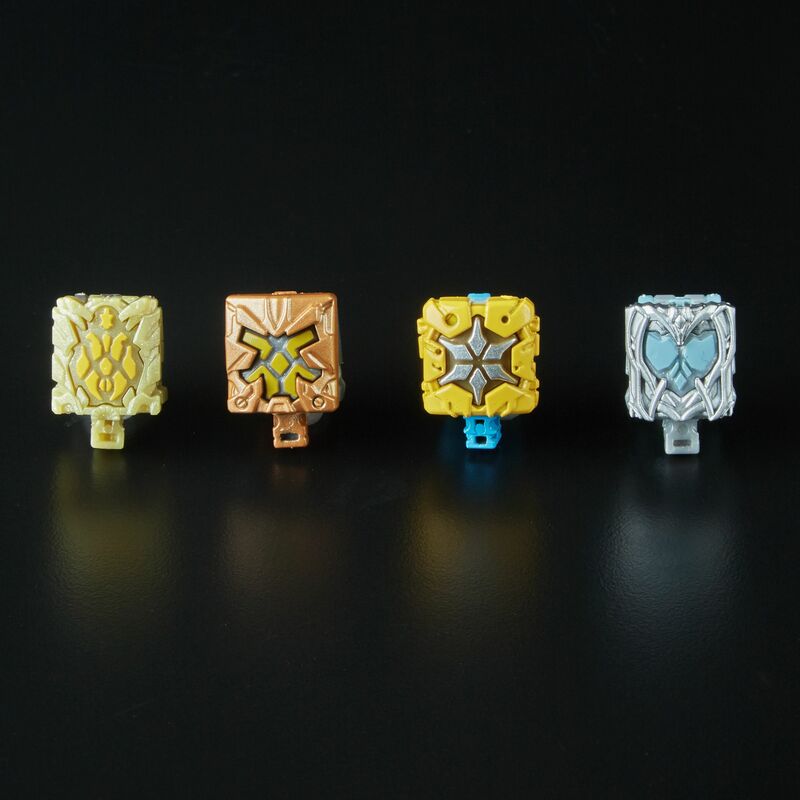 Scepter of Sparks accessory designed to hold four Prime Master figures. 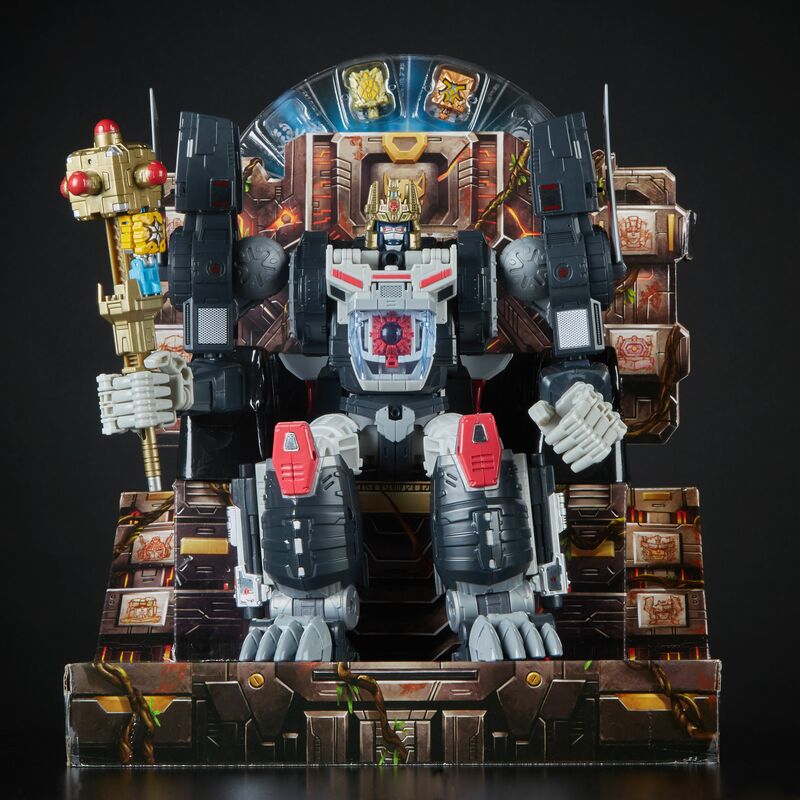 The Halo of Primus display collectors can use to create an unforgettable display of Prime Master power thanks to the display’s ability to hold 12(!) 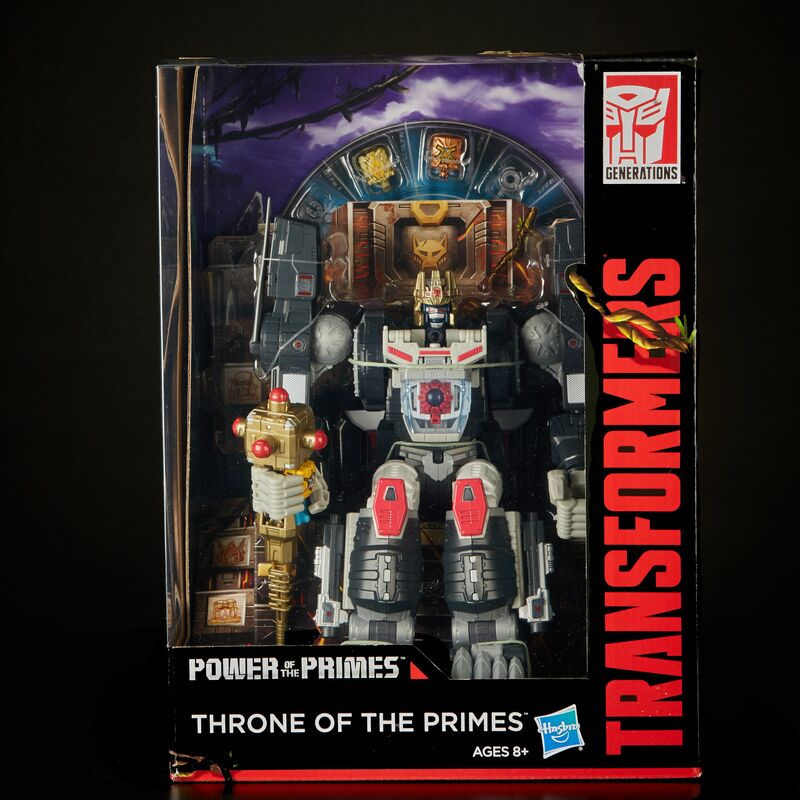 Prime Master figures. 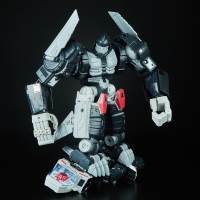 Use of converting Evolution Armor to transform the 5.5-inch scale Optimus Primal figure into a 9-inch scale Optimal Optimus figure.